"Shall I proceed...YES, indeed" The closing class to the #‎CarnavalDanceSeries THURS. 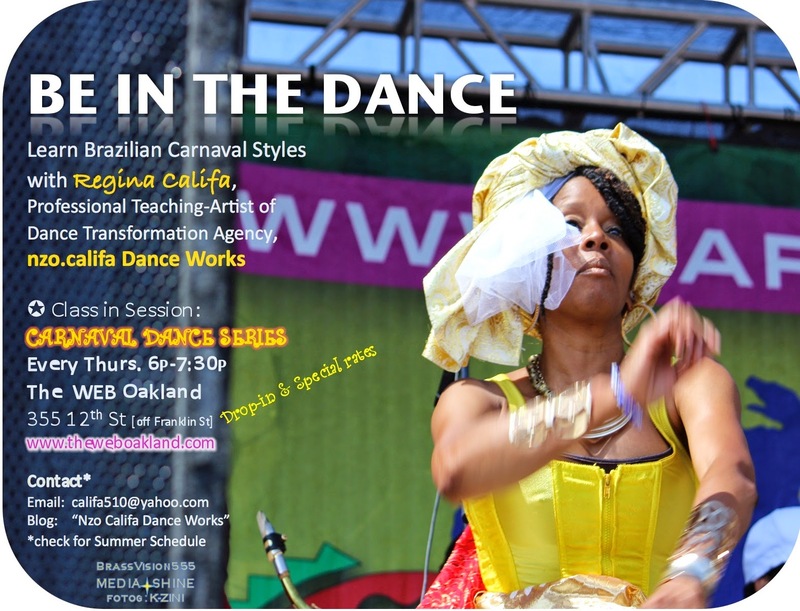 JUNE 26, 2014 Come #BeInTheDance and BE LIFTED or catch inspiration from a fave on my playlist as we'll #‎Dance our working combo to: "MAGANO" the "Axé" song by Carlinhos Brown e Sergio Mendes. 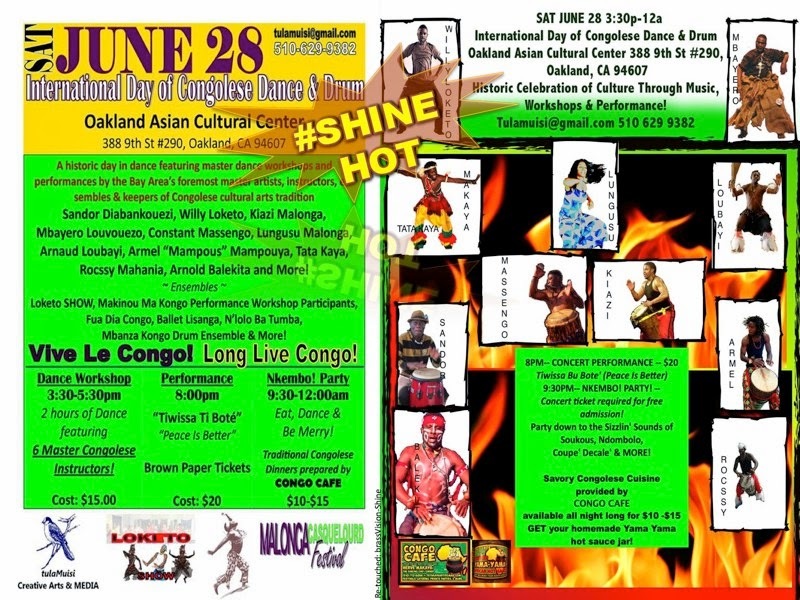 #Oakland What's HOT - Kongo YAH!